One of the most respected, high quality universities in London and Kent, Greenwich has a proud tradition in education which dates back more than 125 years. The University of Greenwich, home to one of the grandest university settings in the world (UNESCO World Heritage site), is a modern, leading university with strong links to business, whose many of its programmes include a work experience element. It has three campuses with the main one located on the banks of the River Thames in Greenwich, south-east London. The university offers a wide variety of undergraduate and postgraduate programmes, including accounting and finance, chemistry, agriculture, computing, engineering, pharmacy, sociology and more. The University of Greenwich has a thriving international community with students from 140 countries. English language tuition and academic support are provided to all international students whose first language is not English through the Centre for Applied Research and Outreach in Language Education (CAROLE). The mission of CAROLE is to study and develop knowledge of second language acquisition and to advance the quality of second language teaching and language learning. It is the academic home to a diverse and talented community of more than 21,000 students in the UK. It also has more than 15,500 students studying with 30 partner academic institutions in 29 countries. The university has won four Queen’s Anniversary Prizes for Higher and Further Education, including a 2015 prize for outstanding work in Africa. Greenwich has won international recognition for the quality of its world-leading research, which makes a real and practical difference to people’s lives. Its research is internationally renowned for making a contribution to science and to society. Under the leadership of Vice-Chancellor Professor David Maguire, the university has set itself the goal of achieving a top 50 rating in national university league tables, alongside a top 10 position in the London rankings. 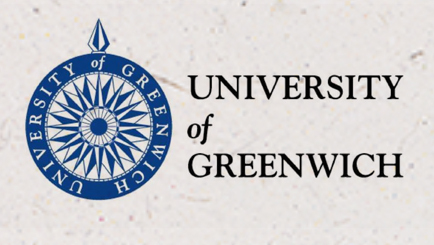 Express Publishing is proud to announce its partnership with the University of Greenwich, London, UK. This cooperation marks the beginning of a new era, with the offering of two unique certificates aimed to enhance the language-specific qualifications of professionals from various fields. Candidates should have a minimum level of English Language knowledge at CEFR B1 (Intermediate). Awarded to the learner of vocational English who successfully completes any of the 60 minute specialised online/ paper-based exams. Globalisation has brought endless opportunities in the professional arena. Therefore, having good communication skills in your chosen field is of paramount importance. Do not let the language be the barrier to your success. 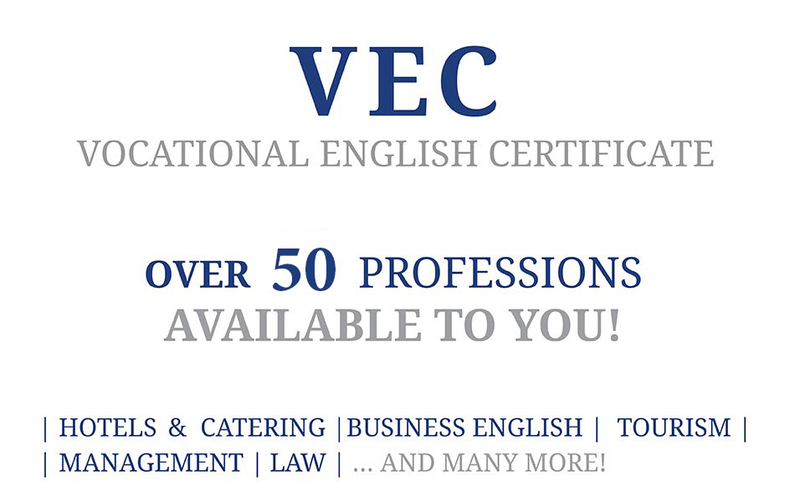 VEC is an innovative exam that covers the widest variety of professions in the current market. As such, it provides a solid reference for your linguistic skills in your chosen career and can provide a competitive advantage on your CV. -Test materials that reflect real workplace scenarios. The exams are carefully designed by experts in each field and cover a variety of situations you are likely to encounter in your daily work environment. The preparation for this exam will help improve your knowledge of basic English terminology within your respective vocation and/or profession. Use the language skills you learn immediately and for the rest of your career. Both the preparatory course and the exam are designed and closely monitored by Express Publishing and validated by the internationally recognised University of Greenwich. The very strict criteria followed by both institutions make this a certificate that is relevant and up-to-date in the competitive global market.